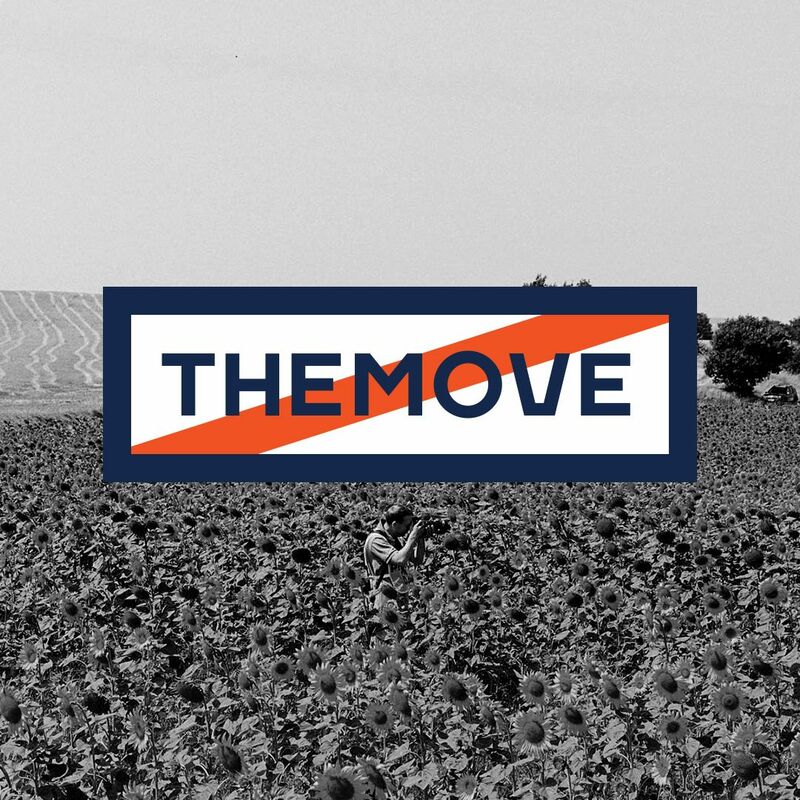 THEMOVE Podcast of the 2018 Tour de France presented by PATRÓN is back for Stage 8. Third time's a charm for Dylan Groenewegen with a win in Paris last year and now a second consecutive stage win today. Listen in as Lance declares the UCI Commissaires the PATRÓN of the day for their decision concerning the controversial sprint finish between Gaviria and Greipel and hear his excitement as we are still awaiting the arrival of mister George Hincapie to the WEDŪ studios! Thanks to our sponsors over at ONNIT, High Brew Coffee and PowerDot for making today's stage coverage possible. And special thanks to our listeners for helping us make THEMOVE one of the top ten listened to sports podcast!